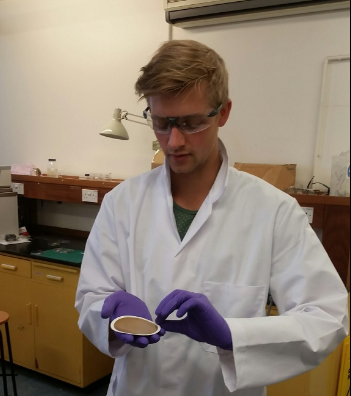 The 23 year old is currently undertaking his PhD at Manchester’s Graphene NOWNANO Centre for Doctoral Training. The £50,000 award that accompanies the prize will help fund a new grapheme project that will aim to significantly reduce the energy required to desalinate water, something that’s vital for addressing water crises around the world. Graphene membranes can help improve the desalination process, and tweaking the material’s properties can allow water to permeate through it with virtually no resistance. This results in less energy being needed to process the water, and makes the membranes less susceptible to clogging. It also means that untreated water can be used, meaning the membrane requires less maintenance. “Once again we are seeing breakthrough ideas for the commercialisation of graphene coming from our brightest young minds here in Manchester, enabled by the generosity of the Harari Award,” said lead judge Professor Luke Georghiou, vice president for Research and Innovation at Manchester.